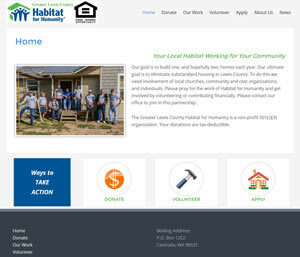 Overview: The Greater Lewis County Habitat for Humanity is a non-profit organization with a goal to build one, and hopefully two, homes each year. 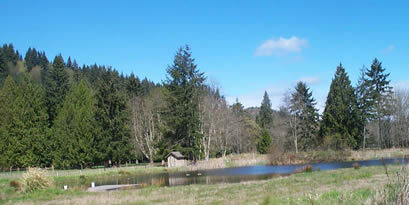 Our ultimate goal is to eliminate substandard housing in Lewis County, Washington. Technology: This site uses the WordPress framework.